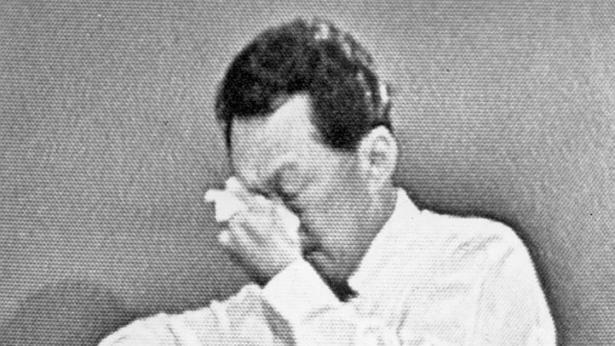 For most Singaporeans, it’s impossible to imagine a time when Lee Kuan Yew didn’t stand for the backbone of the country. 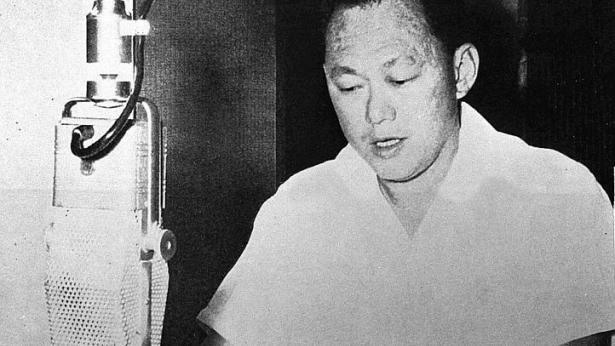 The man with the iron fist, the man who was never afraid to speak his mind — he was a colossal figure in the Singapore story. And as it was with Singaporeans, so it was for the world. I will never forget something a friend of mine from China said, when our conversation drifted to world leaders: “你们的李光耀好厉害!” (Your Lee Kuan Yew is really great!) And on her face bloomed a look of utmost admiration. 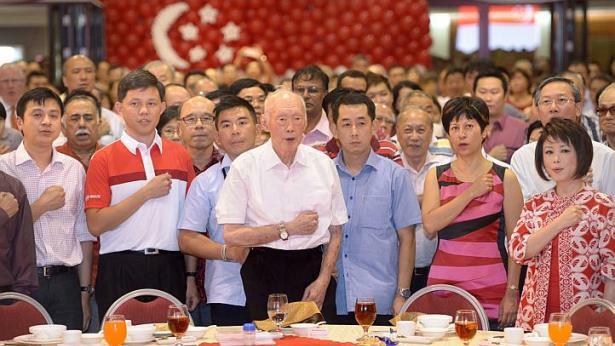 For Singaporeans aged 60 and below, was there ever a time when Lee Kuan Yew wasn’t at the helm? Never mind that Singapore has seen two Prime Ministers since Lee Kuan Yew passed over the reins in 1990. Never mind that he hasn’t been in Cabinet since 2011, when he stepped down from his position as Minister Mentor. Never mind that his time in power has been called everything from brilliant to dictatorial. 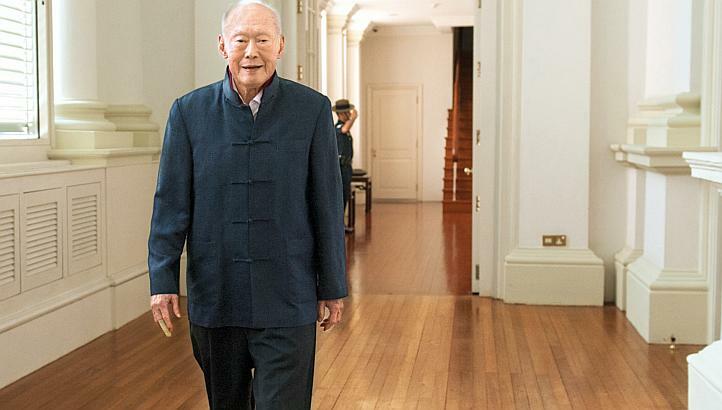 His unrivalled renown as a visionary has been so enduring that most of us have had this thought, however fleeting: Without Lee Kuan Yew, will Singapore be fine? The short answer is yes, of course. But most Singaporeans would understand what I mean when I say it isn’t so simple to bring closure to his legacy. 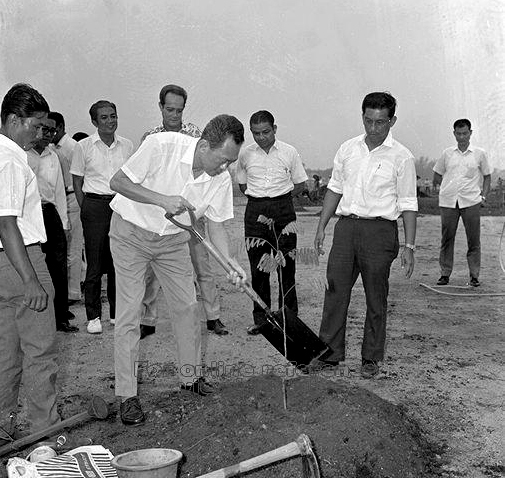 Because despite how much we have begun to outgrow him, to question his past policies and methods, Lee Kuan Yew remains in our minds the man who always knew what needed to be done — the clear-headed pioneer who cut Singapore’s way through a world of complexities. 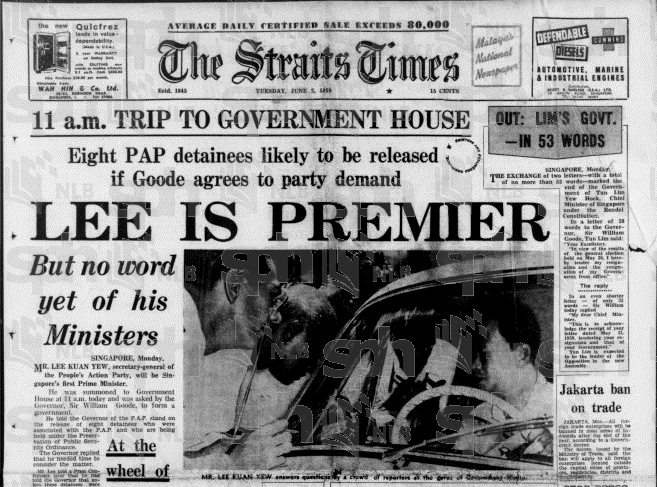 No matter his flaws, he was one of that rare breed of great men we could always trust to fight ferociously to keep Singapore going — with his hatchet if necessary. 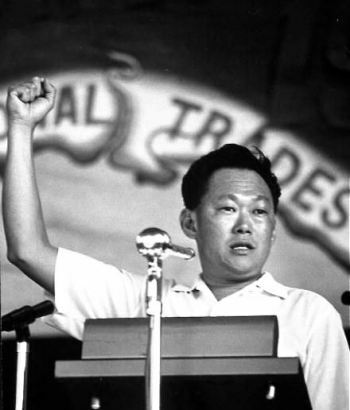 It was perhaps only his image as an infinitely capable leader that rallied Singaporeans behind a fragile and newborn nation. There’s also the sense that his passing is one of the phases of our little red dot’s maturity as a country, more so because we will soon celebrate our 50th birthday. It seems to me that Singapore now resembles a grown child facing the demise of her beloved parent. There are things we wish we had said, thanks and love we wish we had expressed earlier. Somehow, we are also reminded of our vulnerability; despite how strong we’ve grown since our early days, we are momentarily tetherless in our loss. That’s not to imply that Singapore cannot prosper without Mr Lee Kuan Yew. On the contrary, his first and fiercest struggle was always for Singapore’s independence, and his greatest gift to this little red dot was not only his achievements, but the freedom to build upon them to achieve new heights. 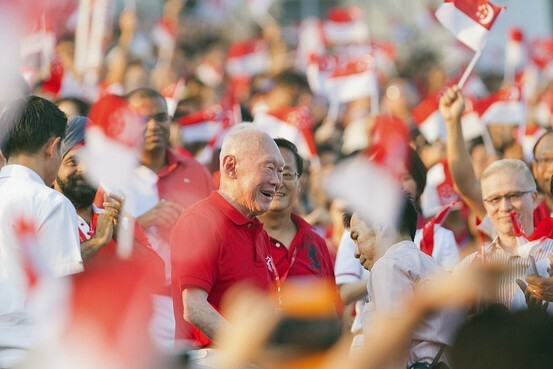 Ultimately, the most important reason why we will not soon move past his legacy, is that the blueprints of integrity and stability that he built were always intended to stand Singapore in good stead through not years, but decades to come. So it was that in the wee hours this morning, Singapore’s master architect slipped away with dignity, as the sun began to rise and the wheels began to turn on his successful Singapore.